Zambales is well known for its beautiful white beaches. 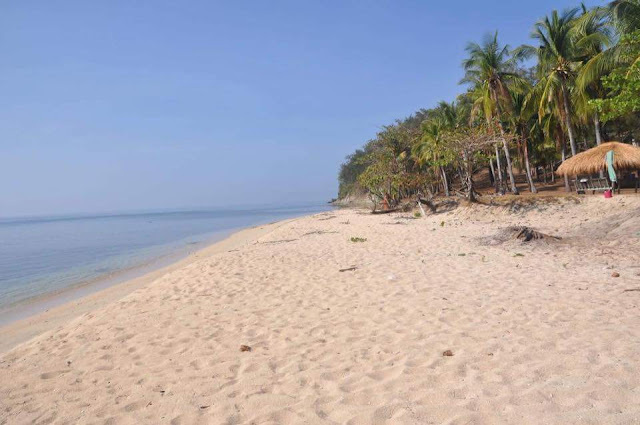 You can find here the best beach in the province like Anawangin Cove, Nagsasa Cove, Magalawa, Capones Island, and Potipot Island. These beaches will give you an amazing travel experience. Oh well, another white beach that you might want to visit in your next escapade, the Hermana Menor and Hermana Mayor Island. 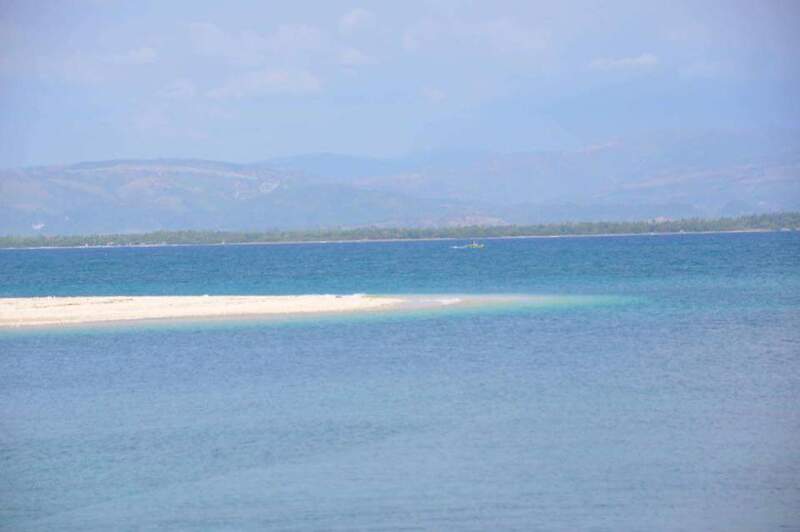 Hermana Menor also known as Makatira Island, is a remote and private beach. 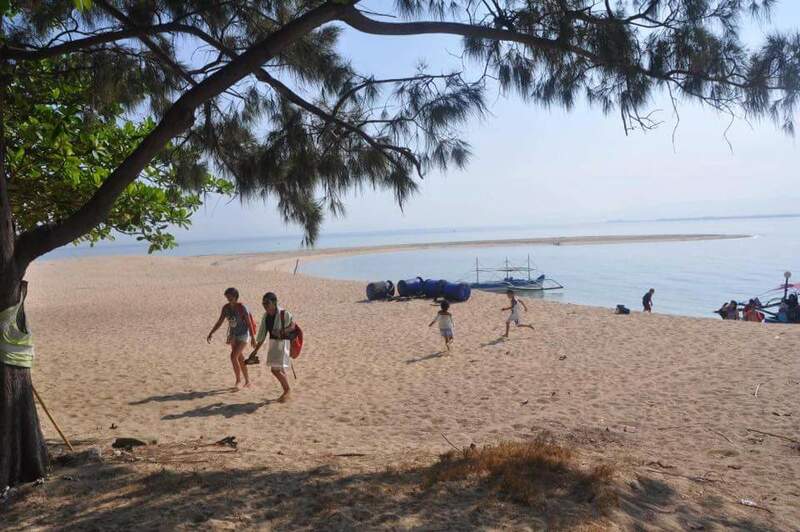 It's owned by Palawan Governor Jose Alvares and the Hernandez family of Zambales, Unlike the beaches mentioned above, this beautiful beach is not yet crowded. 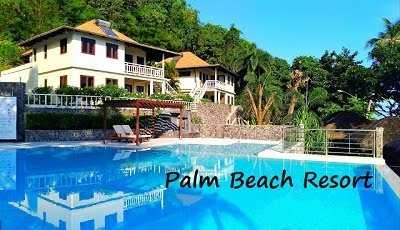 You can find here a long stretch of powdery white sand fringe with coconut trees and crystal clear blue waters. 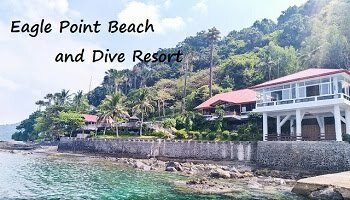 It's ideal place for swimming, sun bathing, snorkeling and some outdoor activities. Hermana Mayor is not yet open to the public. It is privately-owned by the Toda family. This island also features a long stretch of powdery white sand and crystal clear waters. Unlike Hermana Menor, this white beach is more established. It has golf course, a man-made lake, some cottages, and among others. Take a Victory Liner bus bound for Sta Cruz Zambales. Fare is from P450-490 and travel time is from 5-6 hours. Tell the driver drop you off at the Petron Station in Brgy. Lipay, Sta. Cruz. Terminal is located in Sampaloc, Caloocan and Pasay. From Brgy Lipa's Petron station, ride a tricycle going to the port. Fare is PhP 10 per person and the ride will take 3-5 minutes. From the port, rent a boat to take you to Hermana Menor and/or Hermana Mayor. Travel time is from 30-40 minutes. 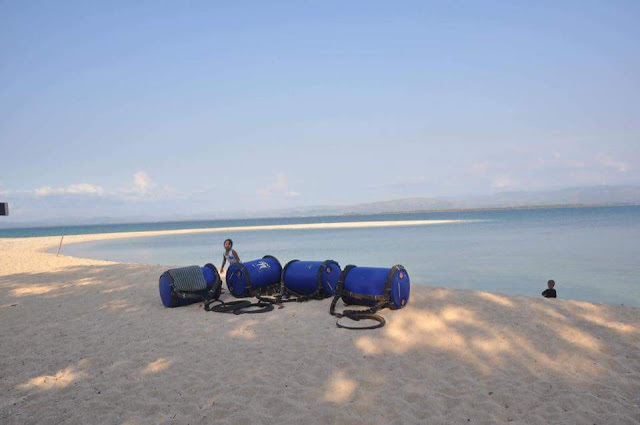 Boat fee is from PhP 1,300-1,500 with a maximum capacity of 5-6 pax. Comfort rooms are also available ( separate CR for women and men). Thank you Nestor Mamuad Asuncion for the wonderful photos. If you have review, blog or questions about the Hermana Menor and Hermana Mayor Island, please leave a comment below. malapit po ba cia sa potipot? Hi! Pwede po magpitch ng tent? Magkano po boat from potipot to hermana menor? d po ba pwede maligo ? 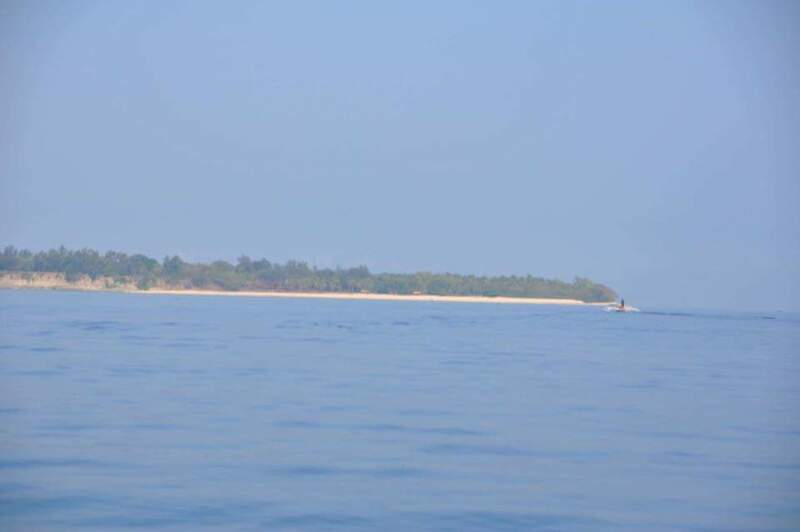 do you need to make a reservation to enter this island? hi ma'am/sir good evening, just let me know ma'am i can arrange your service from manila to santa cruz and also the place to stay private resort and trip to the island boat is not a problem. jut let me know. her's my mobile number 09059291036 im Oliver po. taga zambales po at laking isla. working her at manila. 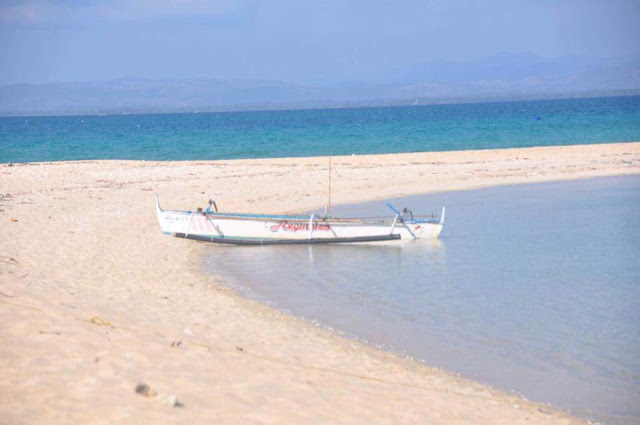 Need ba ng reservation or any notice po sa pagpunta sa island? And may contact ba kayo ng bangkero? Hi... may contact po kayo nung caretaker ng Hermana Menor? Narinig ko po kasi na may boat sila for 10-12 persons... mag DIY po sana kami ng mga friends ko. Salamat. Hi! Do you have a contact person boat rental? Thank you. 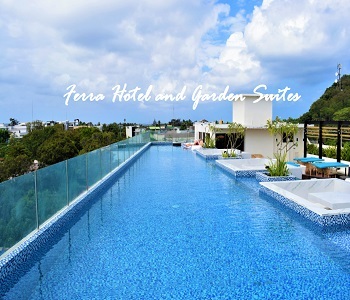 San resort po kayo nag-stay? Magkano po ung boat from potipot to hermana menor? May I ask the contact info of Manong Dodong, the caretaker of the island. How much is the boat rental fee? 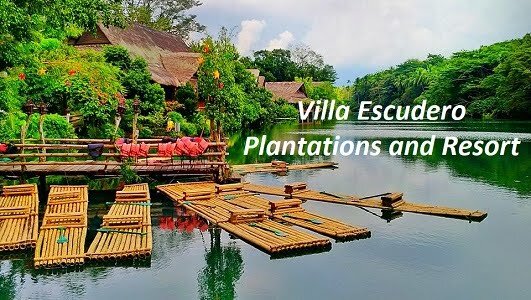 Boat rental fee is around 2000 round trip..I highly recommend Brivas Resort kayo mag stay..
ung boat lang po ba byaran kung punta s hermana mayor?? good day . May contact number ka ba sir na pwede kaming magpareserve? Pwede po ba ang bata? Sabi kasi hindi daw po pwede ang batang maliit at baby sa island. May balak po sana kasi kaming pumunta. safe ba sa boat and may life vest ba? Paano po kung may sariling sasakyan? Saan po pwede magpark? any contact number ng boat man? para makausap? need na this marh25.26 ung diy nmin ty. HI There, can i join with some passenger in the boat going to hermana?